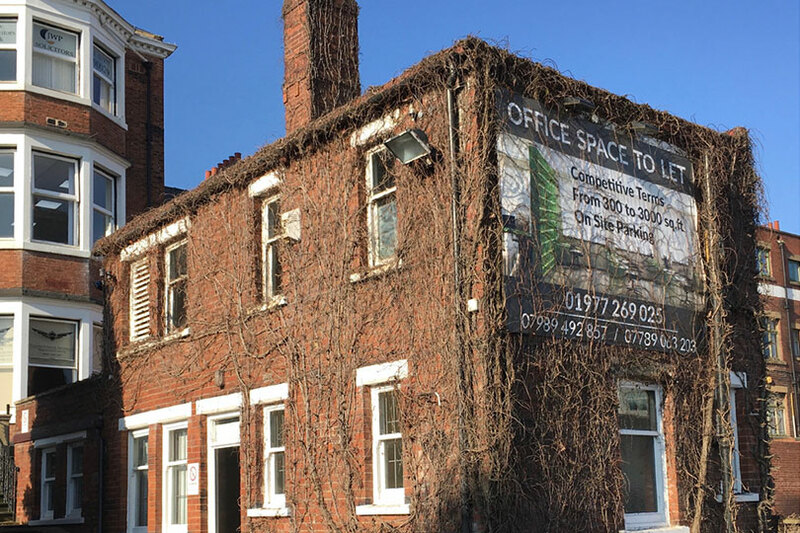 A self-contained building, ideal for Professional Office space, providing accommodation across 2 floors and situated directly off Southgate, Pontefract. Allocated parking is included within the rent with additional spaces available upon request. In addition to easy access by car, the property is on a main bus route and the 3 railway stations in Pontefract providing additional commuter access to the neighbouring towns and cities.